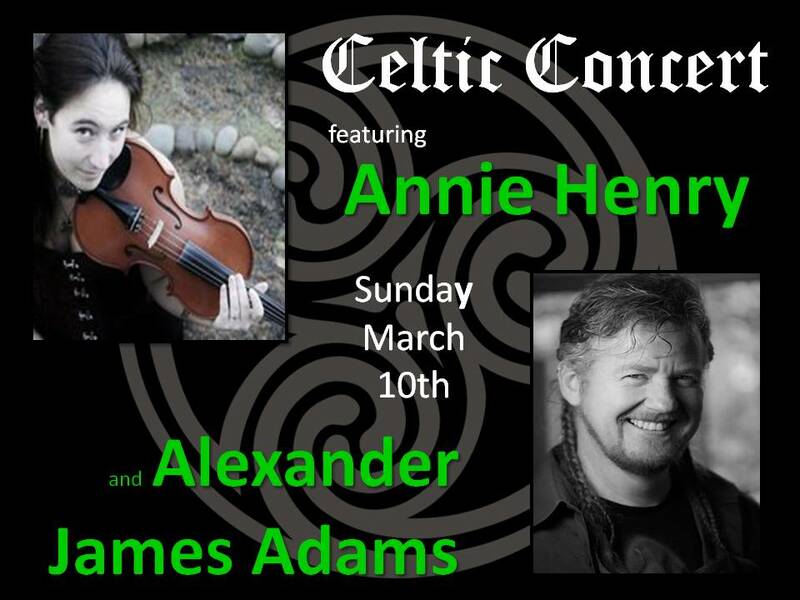 Celebrate St. Patrick’s Day with this amazing Celtic concert! 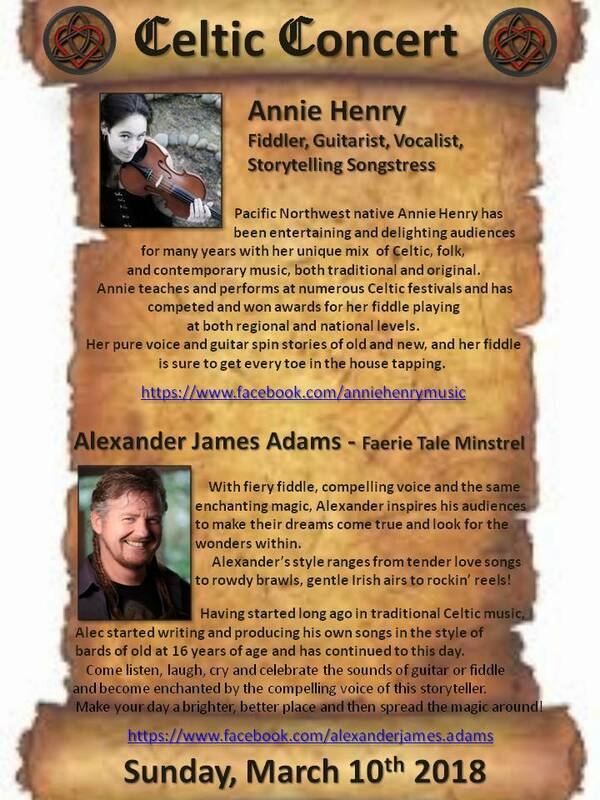 With a deep rooted passion for Celtic and Renaissance music, these performers embrace their ancestries and this shines through in heartfelt renditions of their Folk-Rock Celtica Music. 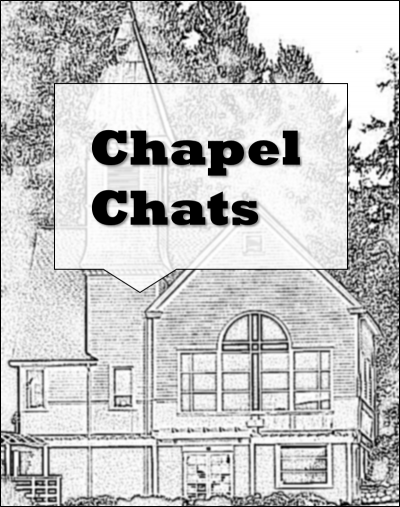 This will be a matinee performance for Chapel members only. Join today for just $25 per year!